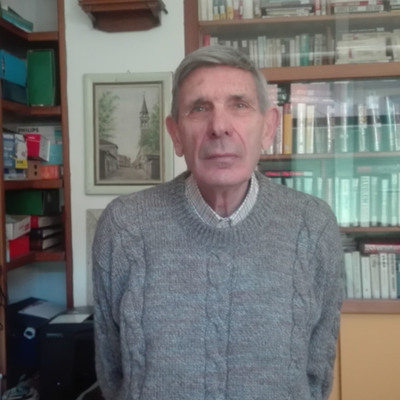 One oral history interview with Franco Nocchieri, who recollects his wartime experiences in Pavia and Voghera. 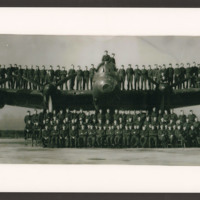 One oral history interview with Vic Farmer, a navigator with 550 Squadron. 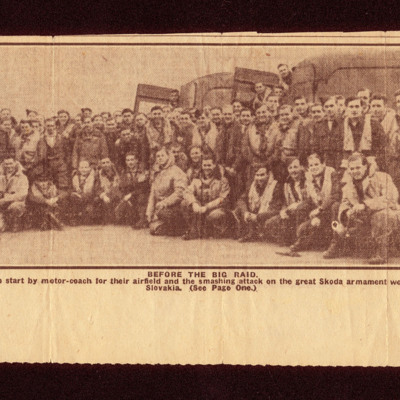 The collection was catalogued by IBCC Digital Archive staff. Two oral history interviews with Dr Arnold Pearce Derrington DFC (- 2016, 187333 Royal Air Force), a navigator with 462 and 466 Squadrons. 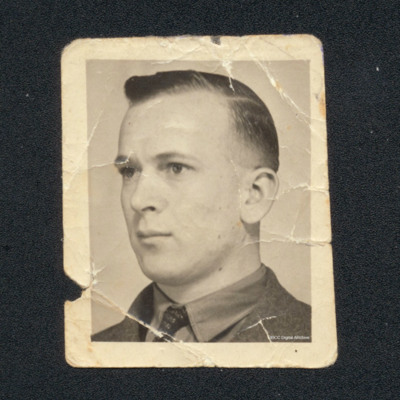 One oral history interview with Heino Dirks (b.1922), a German firefighter at Jever airbase. One oral history interview with Barbara Bulleyment née Watkinson (b. 1920), Women’s Auxiliary Air Force clerk and equipment assistant. One oral history interview with an informant from Cordenons who recollects her wartime experiences. One oral history interview with Marino Ferrari who recollects his wartime experiences as military internee in Germany. One oral history interview with Paolo Bottani who recollects wartime experiences in Milan. One oral history interview with Lucia Muratori who recollects wartime experiences in the Bologna area. One oral history interview with Paola Giorgina Pasini who recollects wartime experiences in the Ravenna - Mensa Matellica area. 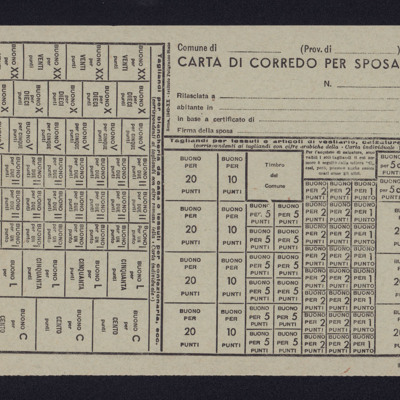 One oral history interview with Teresa Messali who recollects wartime experiences in the Milan and Bergamo area. One oral history interview with Ferdi Righi who recollects his wartime experiences in Monfalcone. 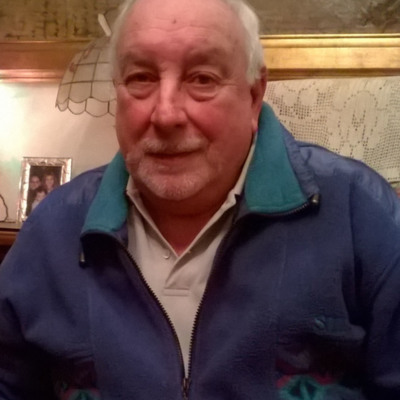 One oral history interview with Alberto Dini who recollects his wartime experiences in Trieste.